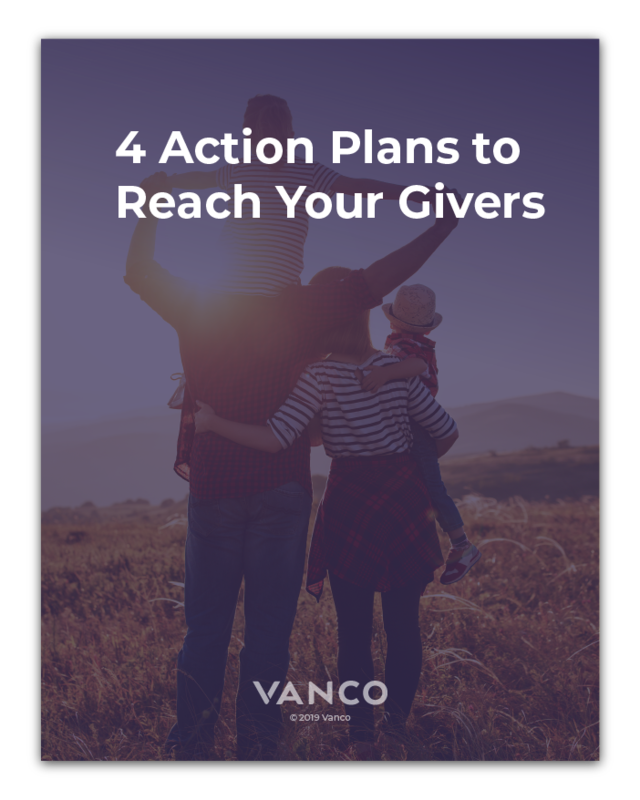 Our research-based action plans give you the tools you need to reach each member in your church based on their giving preferences. Are you struggling to engage your church members financially? It’s time to take action. We’re sharing our best ideas based on in-depth research to make it easier for you to reach each and every member of your church. It doesn't get much clearer than this. If you're ready to learn more about your givers, then we're ready to help. Download the free action plans today!